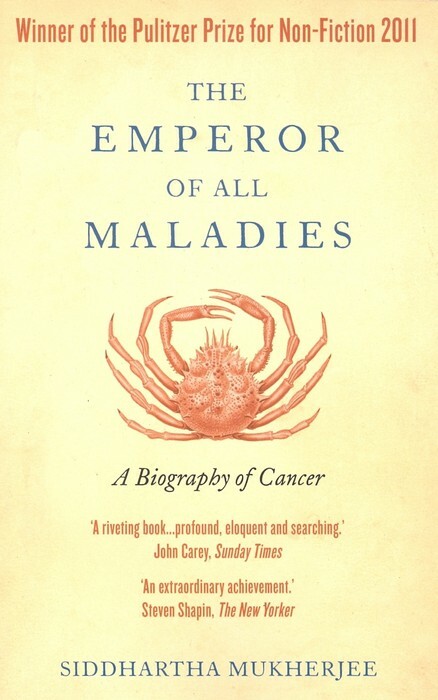 Pulitzer Prize-winning “The emperor of all maladies” by Siddhartha Mukherjee looks at the long drawn battle between man and cancer over the past 2000 years. The story has several twists and turns and Siddhartha has written it like a thriller. In this article I want to focus on two ideas from the book that occurred to a paediatric pathologist Dr. Sidney Farber. These ideas transformed cancer research from a “who-cares” situation to a massive innovation sandbox eventually creating modern chemotherapy technique. Let’s look at each of the ideas in brief. Antifolates: In 1946 Sidney Farber was a reputed paediatric pathologist working in his fourteen-by-twenty-foot laboratory in the basement of Children’s Hospital in Boston. Aged 43, Farber had been a “doctor of the dead” for close to two decades. However, perhaps going through a mid-career introspection was itching to work with almost-dead – the cancer patients. Farber’s first insight was that he could actually perform “experiment” on cancer by focusing on blood cancer or leukaemia. Because, unlike other forms of cancer, he could count the change in cancer cells after an intervention. Unfortunately, Farber’s first trial towards this direction turned into a horrible error. Based on the work by a British haematologist Lucy Wills in treating anaemia, Farber injected folic acid into leukemic children. Instead of slowing down the leukaemia, folic acid accelerated the process resulting in hastened deaths of the children. Paediatricians at Children’s Hospital got mad at Farber. Notwithstanding the ire, Farber went from the error to the next trial. He asked himself, “If folic acid accelerates the leukaemia, why not try anti-folic acid?” That indeed generated the first flicker of hope. 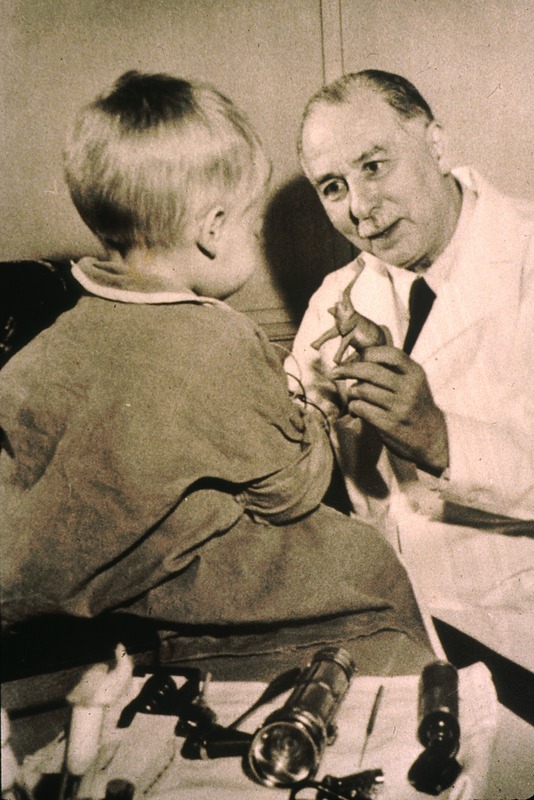 In 1947, two year old Robert Sandler, the first leukaemia patient whom Farber treated with antifolates, showed improvement for a few months before the cancer relapsed. By summer of 1948, Farber had treated sixteen patients out of whom ten had responded and five had remained alive 4 to 6 months after their diagnosis. Farber published his results on June 3, 1948. Initial reaction was “scepticism, disbelief and outrage”. However, soon patients started pouring in from near and far. And Farber was forced to move out of Children’s Hospital to accommodate them. Jimmy fund campaign: With more patients and more drugs Farber’s experimentation capacity increased. However, he realized how awfully limited it is for the enemy he was battling with. This is when he performed a totally different kind of experiment in collaboration with Bill Koster of Variety Club, a children’s welfare organization. Together they launched a Jimmy Fund campaign by making a patient in the hospital a mascot. In fact, the campaign was launched on May 22, 1948 through a radio show Truth of Consequences. The entire Boston Braves baseball team showed up at Jimmy’s room in the hospital and they together sang a song. The eight minutes show was ended with a plea, “Let’s make Jimmy and thousands of boys and girls who are suffering from cancer happy by aiding research to help find a cure for cancer in children.” Within a month more than a hundred thousand dollars had poured in. Siddhartha writes: For any illness to rise to political prominence, it needed to be marketed. If Farber’s antifolates were his first discovery in oncology, then this critical truth (about marketing) was his second. It set off a seismic transformation in his career that would far outstrip his transformation from a pathologist to a leukaemia doctor. This second transformation – from a clinician to an advocate of cancer research – reflected the transformation of cancer itself. Together with a high-profile health activist, Mary Lasker, Farber managed to take cancer research in the US to a completely different level. Between 1954 and 1964, Cancer Chemotherapy National Service Center would test 82,700 synthetic chemicals, 115,000 fermentation products, 17,200 plant derivatives and treat nearly 1 million mice every year with various chemicals to find an idea drug. In short, two things helped move a basement lab into an innovation sandbox: (1) Focused experimentation on solving a tough problem (such as cancer treatment) (2) Marketing “cancer research” so that many other labs can perform the experiments too. In some sense, it is like opening up the experimentation effort. Thanks Vinay for your article. A wonderful book indeed by Siddhartha Mukherjee. The success of the research collaborations between cancer researchers and industry can also be seen by the amazing number of new chemical entities being approved in 2011 and 2012 - for prostate cancer, myeloma,hematologic maligmancies etc. The recent issues related to drug pricing in India is also very interesting and may have long term impact how India is viewed as a market by foreign Pharma companies. It is not an easy problem as its very nature - health care availability to masses is a "wicked" problem. Sanjeev, Thanks for your inputs. It is one thing to appreciate a drama from the audience and another thing to be part of it. You know it more than me. You have been very much part of the community that is taking risks and creating new drugs on cancer treatment. Let's hope we are able to tame the beast. Oncowell is pleased to share an exclusive interview with Dr.
OncoWell is a healthcare company committed to supporting the wellness of cancer patients.Cancer and the side effects chemotherapy or radiotherapy can have a devastating impact on the body. Thank you Vinay! This is indeed a useful information! It truly inspires and motivates a lot of readers, most specially medical specialists who continuously find the best cancer treatment in India. For someone who has cancer, reading this article can possibly sweeps negative thoughts away and focus on the positive side of things!